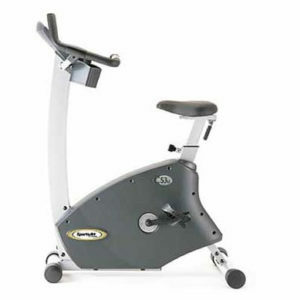 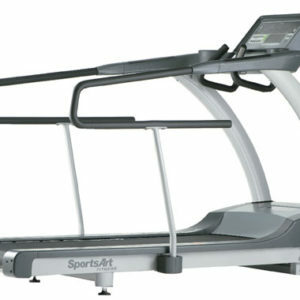 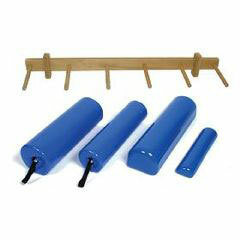 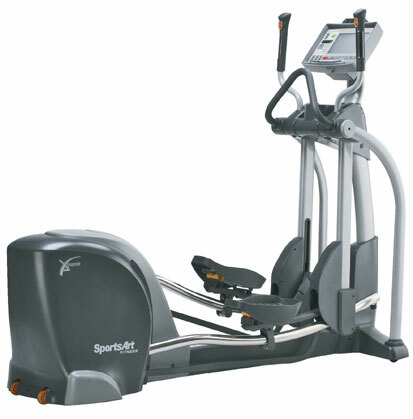 The E870 is a high-end commercial elliptical with state of the art features and premium construction. 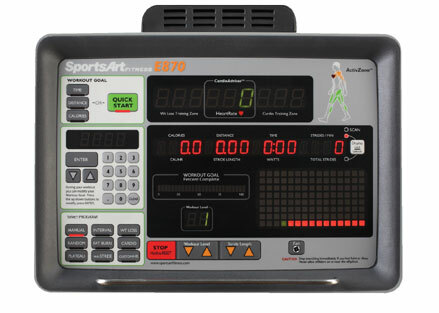 Includes the all-new Vari-Stride program which automatically varies the stride length and direction for optimal muscle activation. 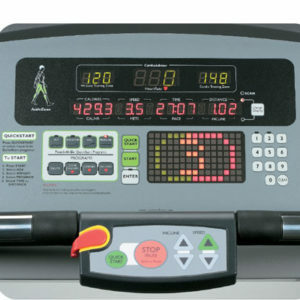 MyFlex™ cushioning system provides a comfortable workout platform.